'Tis the Season everyone, but for what exactly? Winter activities, family time, catching up with old friends, maybe a little romance here and there. Well of course there is romance in the air it’s freaking Thanksgiving and then that's followed by Christmas which is basically the proposal season! What better way to spend your meal of Thanks and Christmas Eve than with a special someone. This is a guide to my future husband(s?)... Hey, there’s 9 rings, there’s a possibility I could have 9 husbands right ? 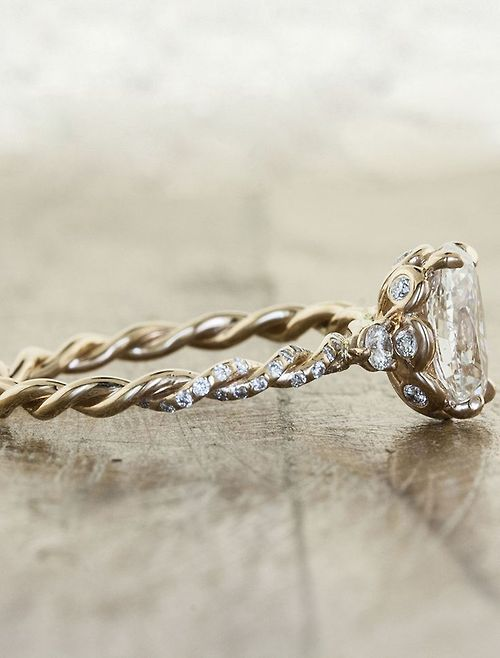 an engagement ring + winter = the perfect time to do anything romantic for your beloved! It's cold outside, chilly-ness leads to snow, snow leads to the colors white, white and blue are perfect winter colors, blue looks like diamonds, diamonds lead to a perfect opportunity, opportunities leads to sweaters, which leads you to lending her your sweater, which leads you into doing "the move" (you know, where you yawn and stretch your arm around her), which leads to cuddling (I hate that word but it makes the most sense), which leads to warm fires, which leads to the BIG QUESTION! That’s just my thought process in a nutshell. Me, personally, I don’t like anything done on a small scale, so whoever you’re, you better be impressive, this is a big moment in your life and theirs, DONT RUIN IT with some stuffy romantic novel move. Get Creative. The actual proposal is not what this post is about though. Oh no, I'm talking about RINGS! 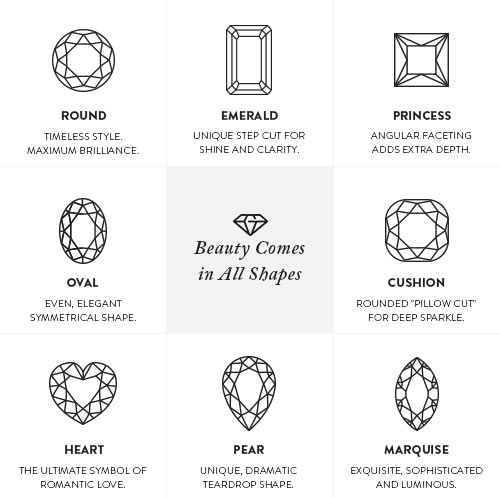 (Insert emoji with diamonds as eyes here) These are potential rings I could definitely see inside that delicately wrapped little velvet box. 1.) 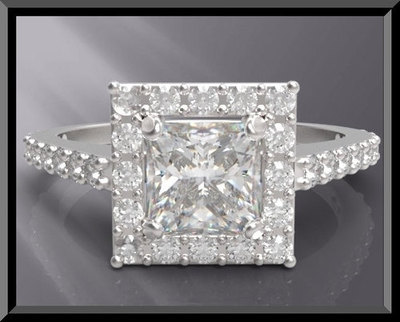 I honestly love the rounded princess cut diamond look. It’s unique, and chic. 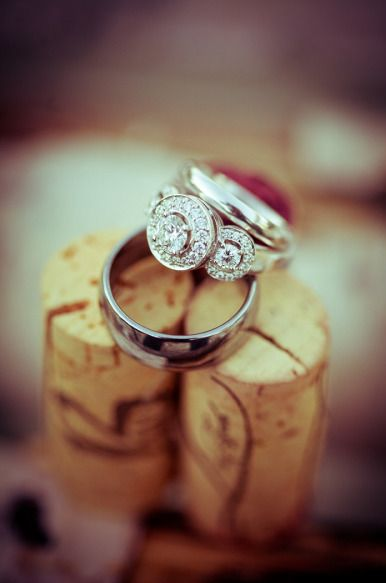 Get a decent enough wedding band to go with it and you’re in business. The thin band is a nice touch too, makes the diamond really pop. I just see Princess Diana when I look at this fabulous glimmer. 2. I'm not one for rings that stick out to the end of the earth just because knowing me it’ll get caught on everything I own and it'll end disastrously. 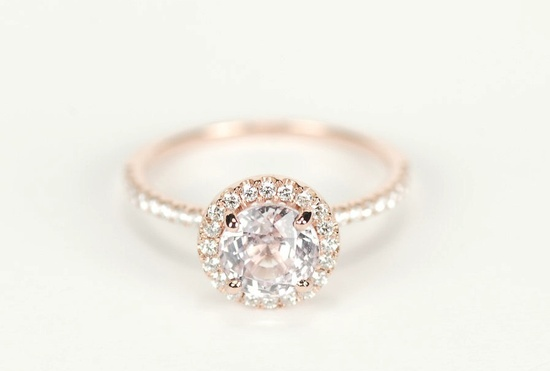 I might make an exception for this lovely circular, one-of-a-kind, timeless style. This is a bit dated looking but it looks like there’s history behind it, that’s what makes me happy. If i were wearing this I want people to think it was passed down from like my great- great grandmothers long lost lover who once proposed but she had obligations to her family and had to leave him behind. 3.) I love this circular piece. The band of diamonds around the main diamond is priceless. Once again the thin band is a must have. It has some added flavor with the jewels going around the band as well. 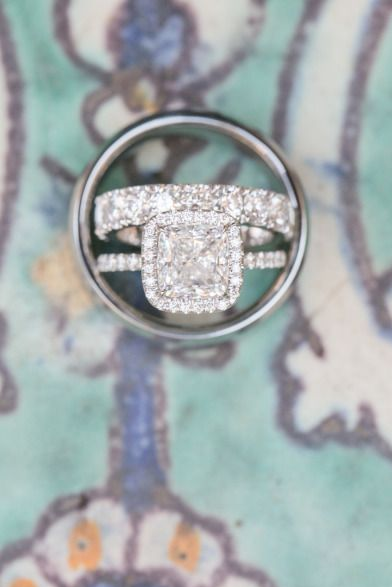 To me this ring says "My husband has such elegant taste." This could be rocked in gold or silver too! 5.) Very similar to the last model but this is the hottest ticket on the market right now. She (or I) have to say yes to a sparkling universe inside that little (tiffany?) box! 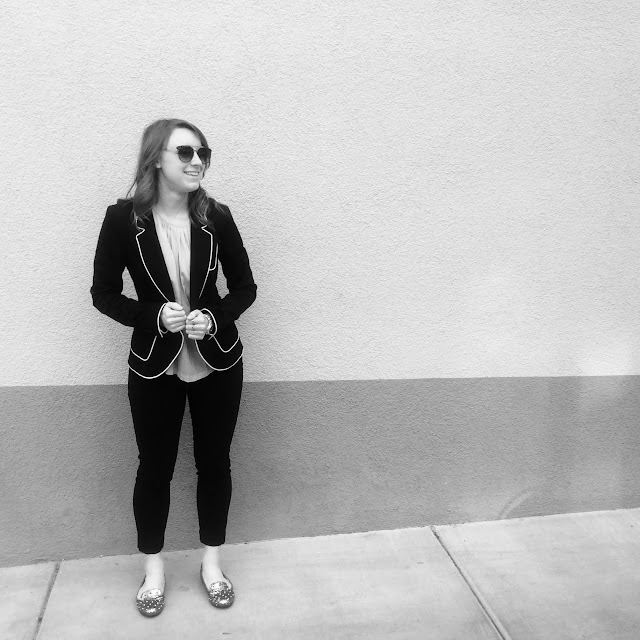 This is modern, and beautiful, and I like to think it describes me (I mean that in the least cocky way as possible). 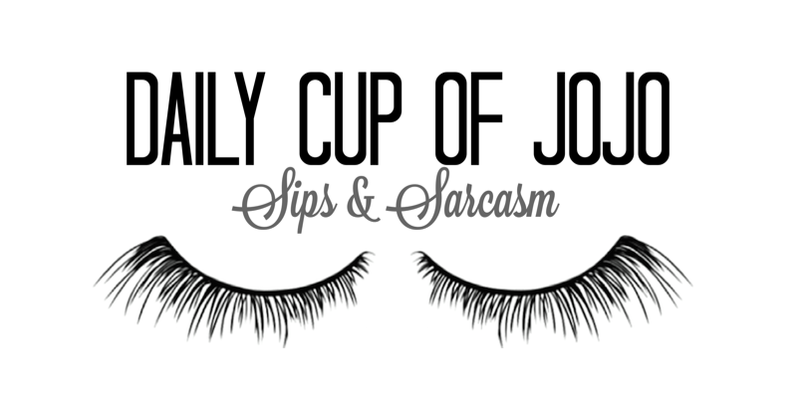 That's a good tip though, get a ring that when you describe it, you’re describing her (me). 6.) Simply lovely. The twisting on the band is exquisite and rare. 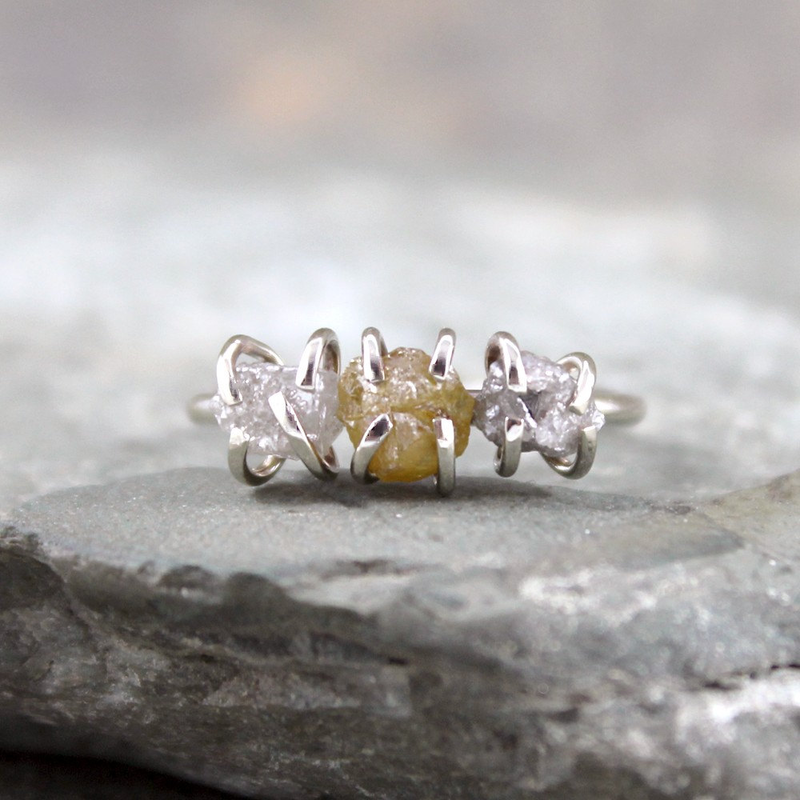 I love the intricate features on such a tiny but powerful ring. If my future fiancé wanted to get really corny he could talk about how our love is never ending and intertwines our lives together etc etc etc. haha. I love the band holding the diamond in, talk about a security grip. This diamond is gripped with diamonds! 7.) Don't get mad at me. 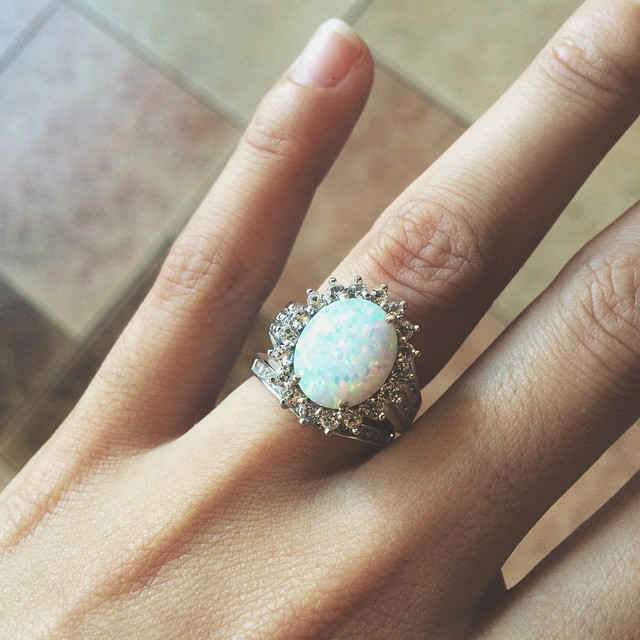 Opal is my absolute favorite type of gemstone. Everyone things diamonds are a girl’s best friend but look at all the opportunities opal has to offer. It's a rainbow on your finger. Very non-traditional rings say you have the confidence to go against the grain and wear something no one else has. It demonstrates how brave my relationship is. 8.) "What happened to those rocks?" Is probably what you’re thinking.... That’s totally fair. This, to me, is raw beauty. These are uncut diamonds. It might not be as pleasing to the eye but i mean I would literally be wearing raw gemstones on my fingers. No polishing or scrapings to get it "just right." *Insert another corny fiancé line about how are love is imperfect just like these diamonds here** A great conversation piece. 9.) 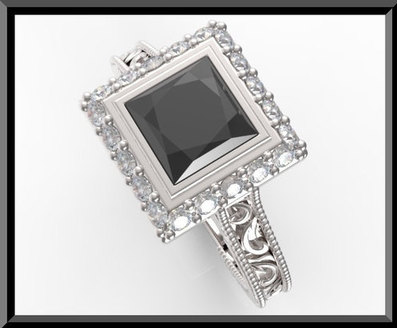 Practicality, at least in my sense, is what comes to mind with this lovely ring. It's flat, so it won’t catch on anything, doesn’t have the traditional shapes (as pictured in the guide above), and will cover the whole front of your finger with diamonds. You’re entire finger will sparkle at the world. 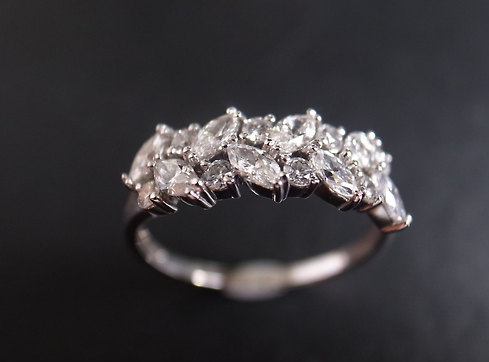 Look at how many diamonds were fit on this band. It's incredible. Oh, and then I thought this was cute. 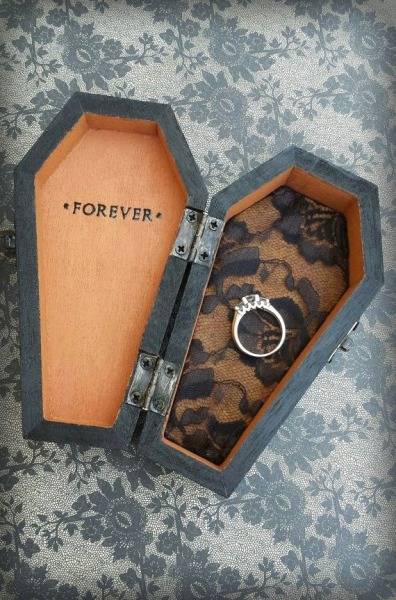 As much suspense as that little velvet box creates, she'd never see this coming until death do you part.